each new issue, or a print version, which we will mail to you in a plain white envelope. Please be assured that the publisher values the privacy and confidentiality of your personal information. 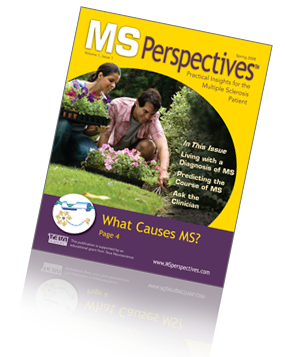 MS Perspectives™. Your name will not be sold or distributed for any commercial purposes or otherwise.